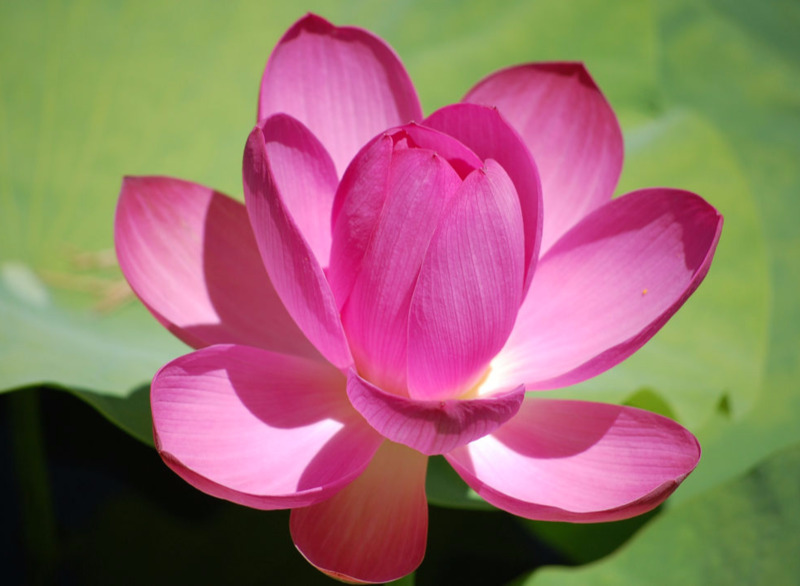 Buddhist symbols | Lotus Flowers: What's the meaning of the different colors of the lotus flower? 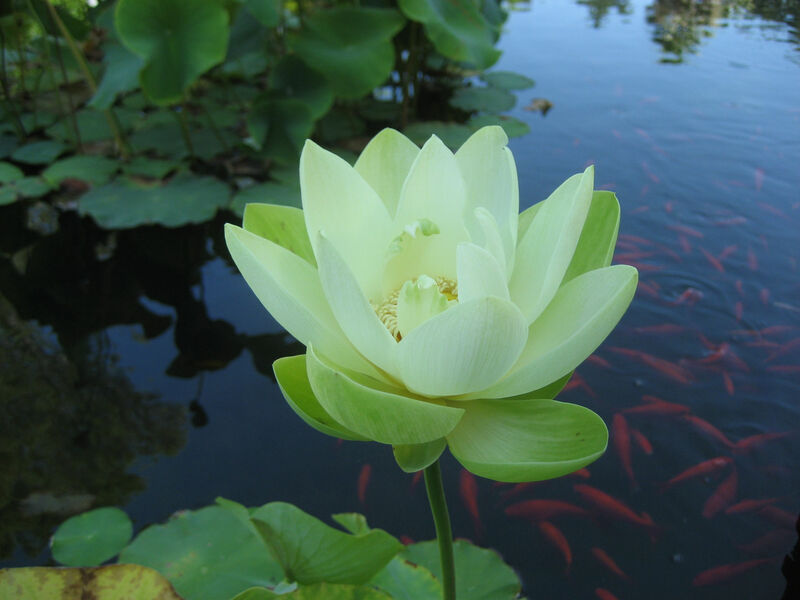 In Buddhism, the lotus is a symbol of the Buddha’s awakening and a reminder that all beings have the same potential to attain enlightenment. 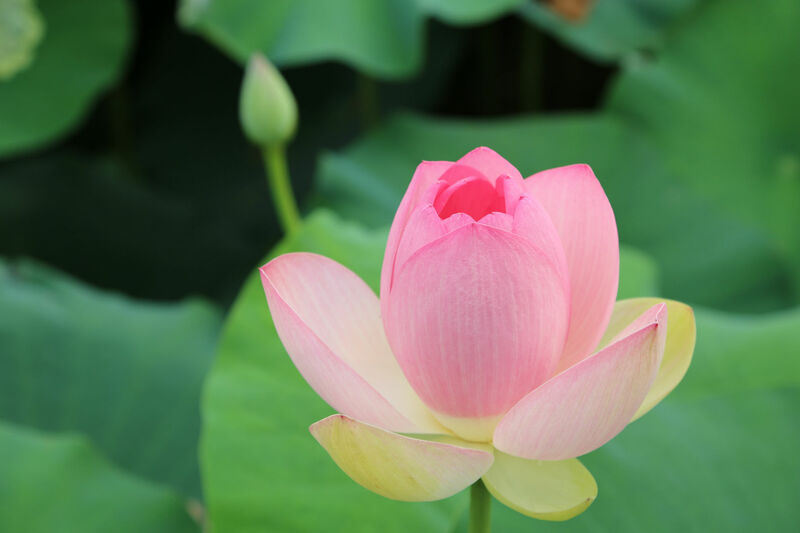 The lotus grows out of mud and rises to the water’s surface to bloom in beauty and purity, so too can the human develop the virtues of a Buddha and rise above desire and attachment to reveal the true nature. 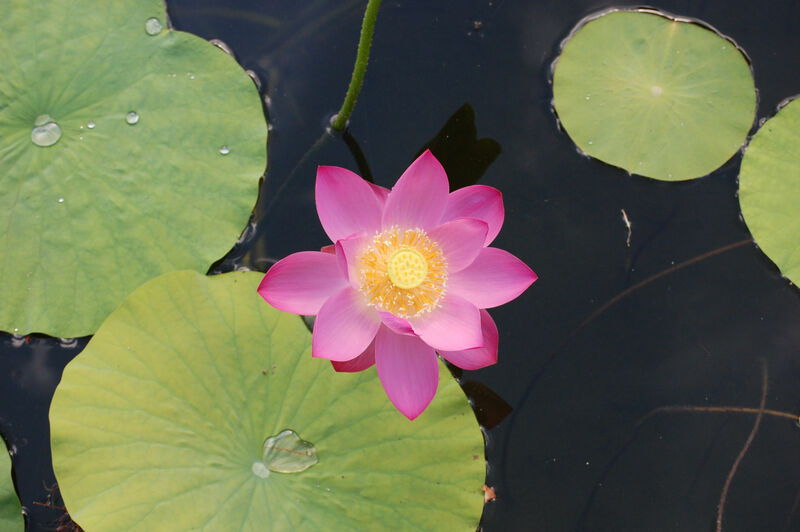 The stage of the lotus flower represents the stages on the spiritual path. For example, a closed bud is synonymous with the beginning of the journey. A partly open flower indicates walking the path. A fully blooming flower signifies the end of the journey--enlightenment. 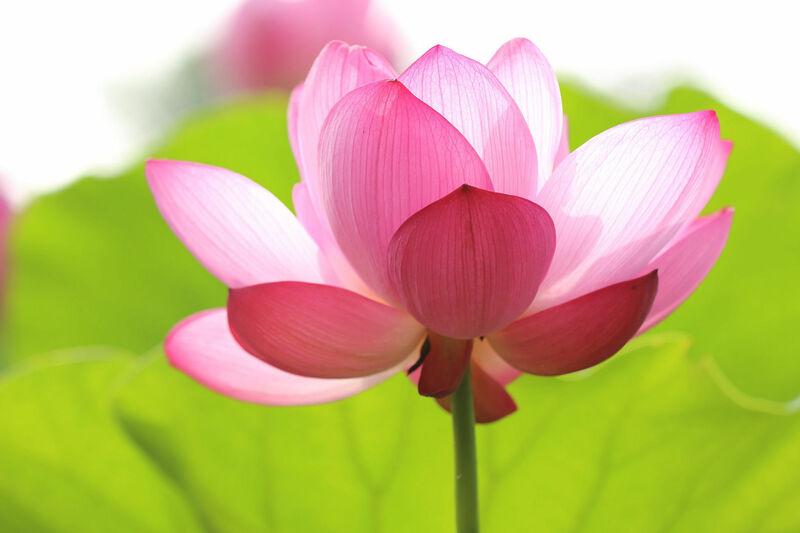 What's the meaning of the different colors of the lotus flower? 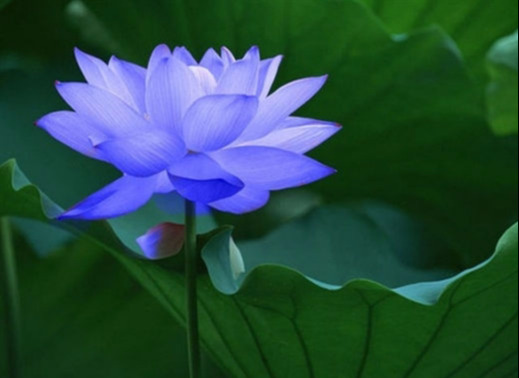 The blue lotus represents wisdom, knowledge and intelligence and is often shown partially opened. This indicates someone who has started their spiritual journey by leaving the concept of ‘self’ behind. 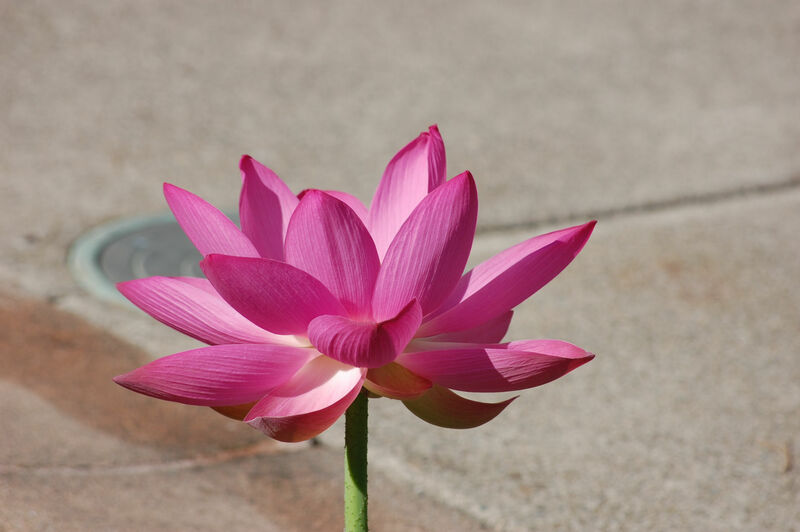 The pink lotus is the most supreme and honored lotus. 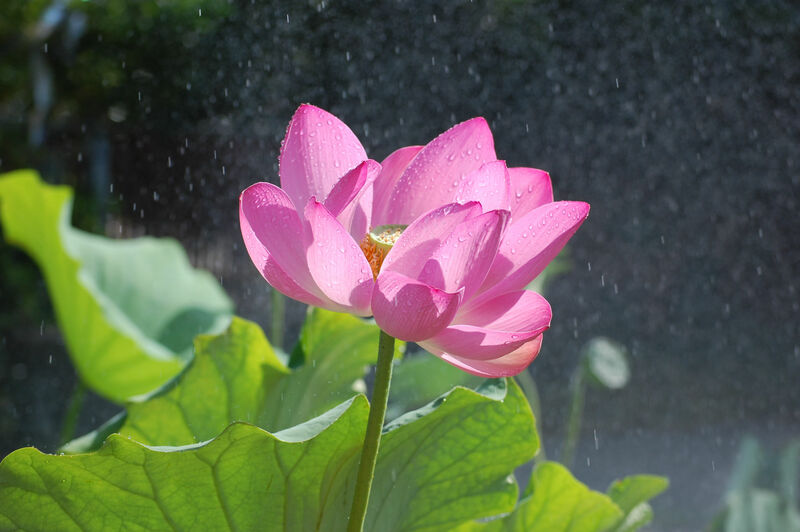 It is in full bloom and symbolizes the Buddha who associated himself with the lotus unsoiled by the mud. 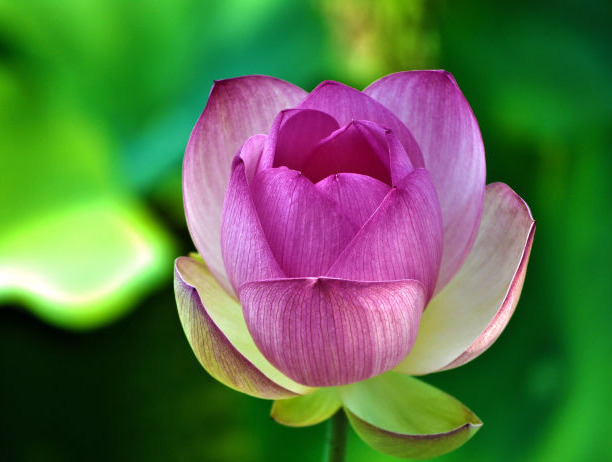 The purple lotus is rare and represents different mystical and spiritual journeys taken on the path to enlightenment. It can be pictured as either a bud or an open flower, growing on one stem or three stems. 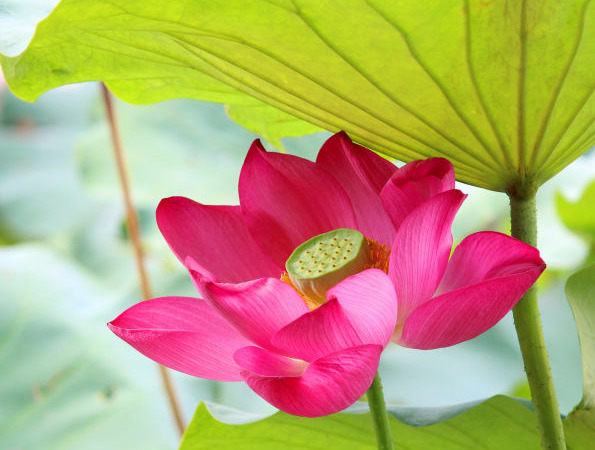 The red lotus symbolizes compassion and the original state of the heart. It is the red lotus of the Heart Sutra and is shown in full bloom. It can also represent the history and stories of the Buddha. 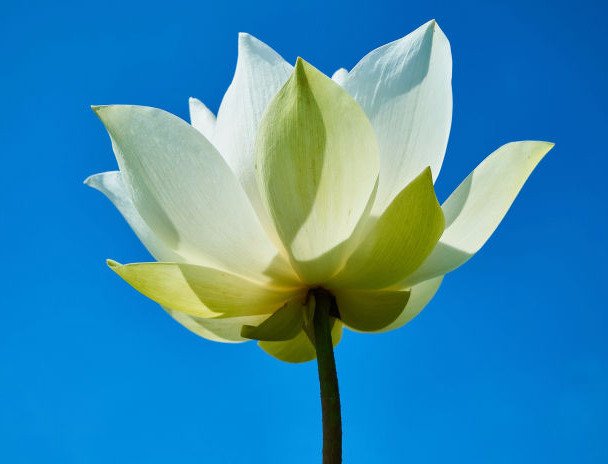 The white lotus represents the heart of the Buddha and purity in body, mind and spirit. It emerges pristine from the murkiest waters and is depicted as the goal at the end of one’s spiritual journey.